Cradle cap is simply baby dandruff. 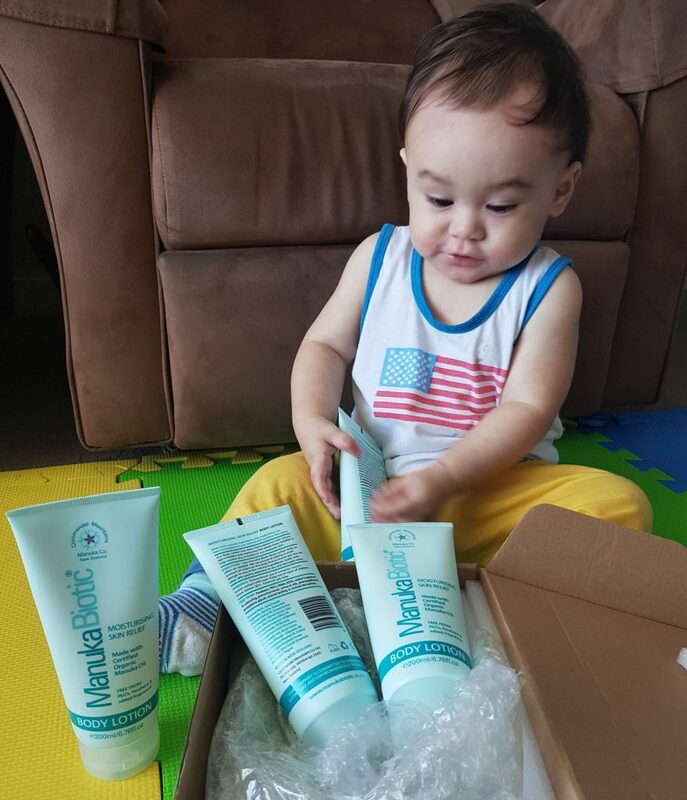 As parents, we expect our baby to have that perfect, smooth, soft baby skin. 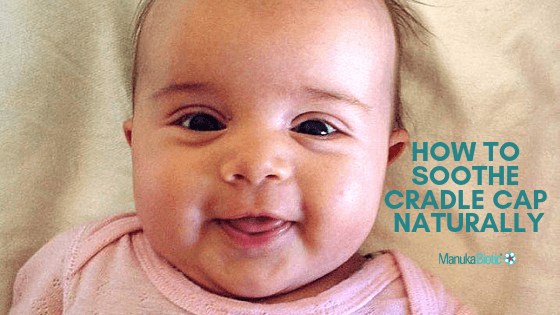 So, when our baby gets a case of cradle cap, we worry what it is and if it can be rid of. It presents as a flaky, waxy dry scalp rash that usually occurs within the first 3 months. It most commonly affects the scalp but also affects the eyebrow and nose areas, and behind the ears. It does not bother your baby- it doesn’t hurt or itch. Cradle cap forms when there is an overgrowth of a yeast-like Malassezia furfur in combination with our natural skin oils. Cradle cap typically goes away on its own within the first 6 to 12 months. Simple bathing tips can help prevent and soothe cradle cap. Try simple measures first, such as regular washing of the scalp with an anti-fungal shampoo, followed by brushing with a soft brush to loosen any scaling. At the beginning of your baby’s bath, use your index finger with a soft baby washcloth without any cleanser and gently wipe around the oil-prone areas of the eyebrows, behind the ears, and around the nose. Doing this routinely prevents the oily build up that allows cradle cap to form. 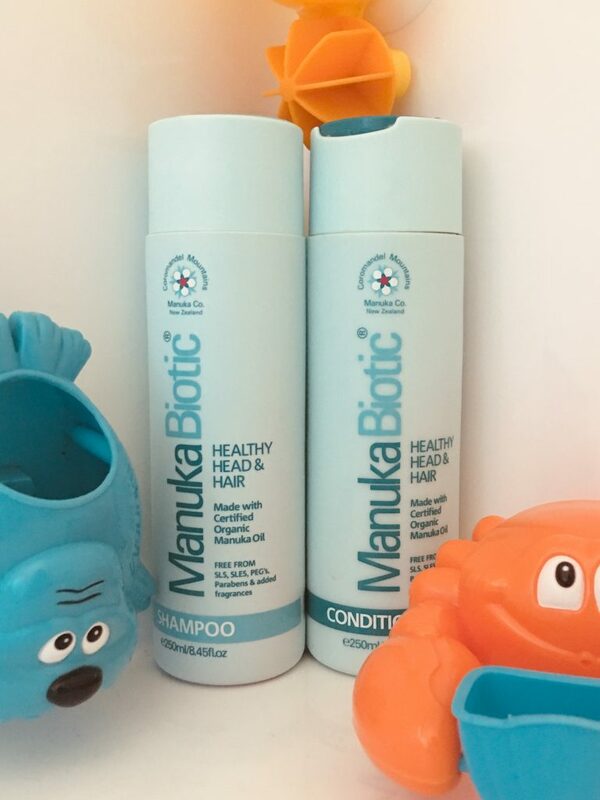 Towards the end of the bath, apply some Manuka Biotic shampoo infused with Manuka oil to a soft bristle brush and use the brush to clean baby’s head with circular strokes. The gentle brushing of the scalp exfoliates away the daily build-up of dry skin and oil. 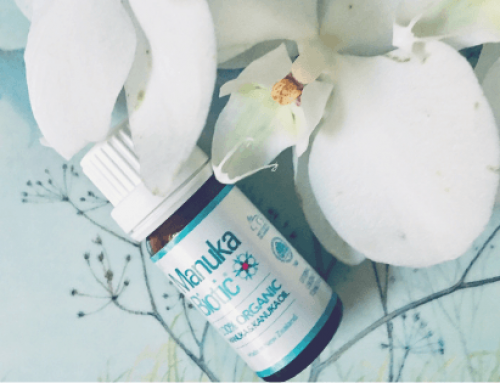 Manuka Oil, is a natural antibacterial and anti-inflammatory essential oil which we infused into all our skincare range targets the yeast-like Malassezia furfur. Prior to shampooing, the crusts can be soaked overnight with warmed vegetable or olive oil. Please note that the use of almond oil might trigger a reaction in any infants with a nut allergy. 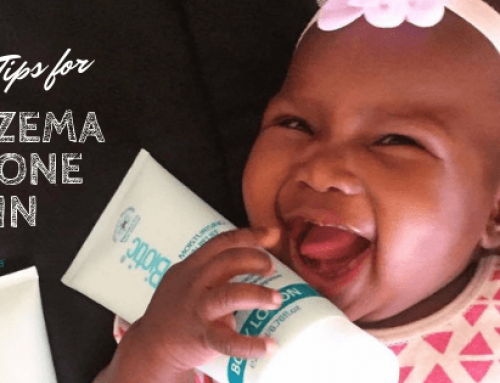 If you would prefer not to shampoo your infant’s scalp every day, an emollient or thick moisturiser, like our Body Lotion, may also be helpful to reduce any scaling and redness of the skin. Of course, with any new cream, we recommend that you test an area of skin first (on an arm or a leg) and leave for 24 hours to check that there will be no unknown reactions to any ingredient. You can read how to do this here. Our natural formula is designed to help combat irritation and sensitive scalp conditions through the potent healing properties of Manuka Oil, together with the moisturising and strengthening properties of Pro-Vitamin B5 and Moroccan Argan Oil. Our Manuka Biotic Shampoo and Conditioner is our top seller because it moisturises even the driest of scalps, creates an effective barrier, reduces inflammation, and fights bacteria. It is excellent for healing and soothing irritated scalps. Massaging the scalp at night with our Body Lotion, followed by washing the hair and scalp next morning and lifting the crusts with a soft brush, will help keep the scalp moisturised and assist in reducing any irritation and redness. 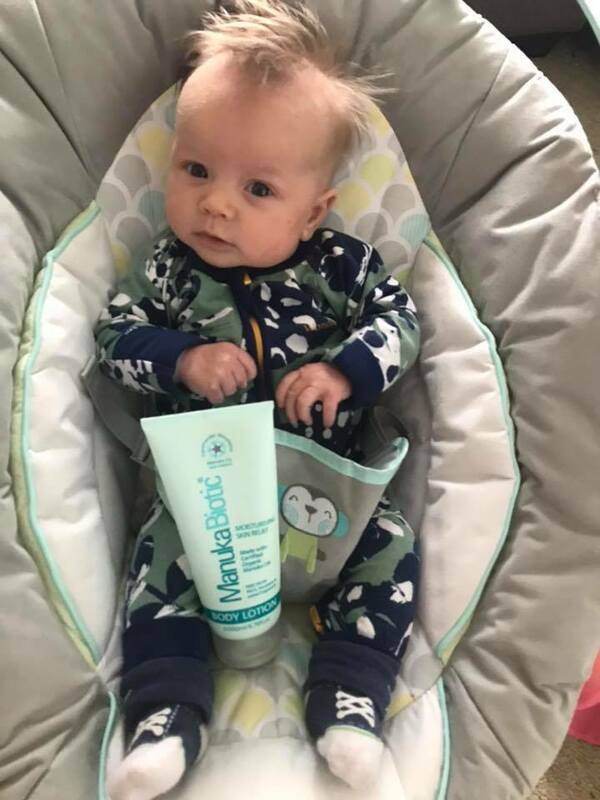 If you would like to read more detailed information on Cradle Cap (Seborrheic Dermatitis) click here to read more. 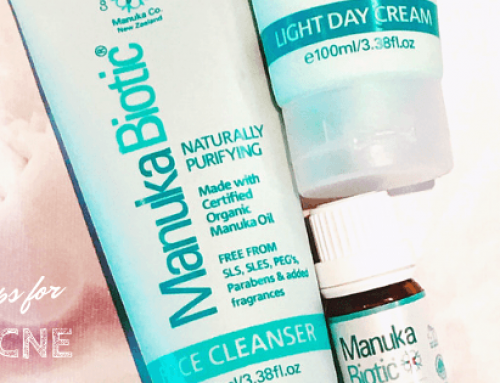 Hear directly from a few of our lovely Manuka Mum’s sharing their experiences of using our products on their little one’s Cradle Cap. Click on the name below to see their story. There’s a lot you can do to relieve symptoms if your little one’s cradle cap gets worse. Check out the following websites for further information and support groups on how you can treat and prevent the condition. Remember, your health provider will be able to treat you with assessing and treating your symptoms. New Zealand Eczema Association New Zealand http://eczema.org.nz This organisation has an excellent website, with great forums, blogs, education and a support line you can call to help improve the lives of those people living with dermatitis, eczema, psoriasis and a variety of other skin conditions. Australia Eczema Association Australasia http://eczema.org.au The leading professional organisation in Australasia providing support for people living with a variety of skin conditions, including dermatitis, eczema, psoriasis, and rosacea. United Kingdom The National Eczema Society http://www.eczema.org Dedicated to the needs of people with eczema, dermatitis and sensitive skin, the organisation is an excellent source of support and information.